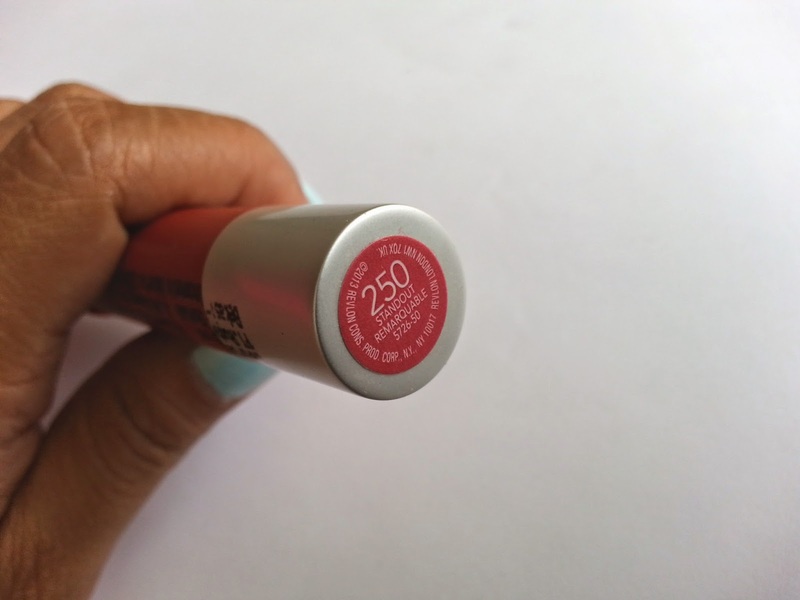 I am pretty sure when it comes to Revlon Colorburst Matte Balm, you've already read reviews about it a gazillion times from other blogs, but I just cant help my self to add one more review for this wonderful lip product. Not only I love matte eyeshadow, I also love matte lipstick, so when I knew Revlon Balm Stain just released their matte version, I needed to get my hands on them. The problem was, it took a while for this product to arrive in Indonesia. Anyway, what's matter is, I finally have one of this Revlon Matte Balm which was so raved on the Internet, and I've got to admit, it's pretty much like the Balm Stain version. It's crayon jumbo pencil packaging, retractable, and has minty scent. What really attracted me to this product is the word Matte written in front of the packaging. How could I possibly resist that? It's a matte, freaking, balm! So yes, even though I have enough lips products, I decided to add this to my collection. 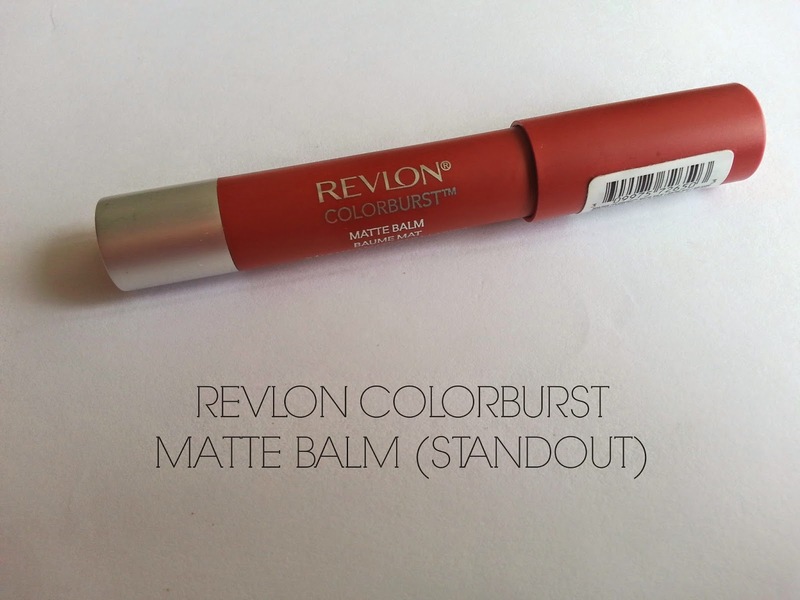 Revlon Colorburst Matte Balm has a matte velvety texture which is glides smoothly. It's not dragging my lips or whatsoever when I applied it on my lips. The finishing is not entirely matte but it has a little bit sheen to it which is not too visible on the eyes. 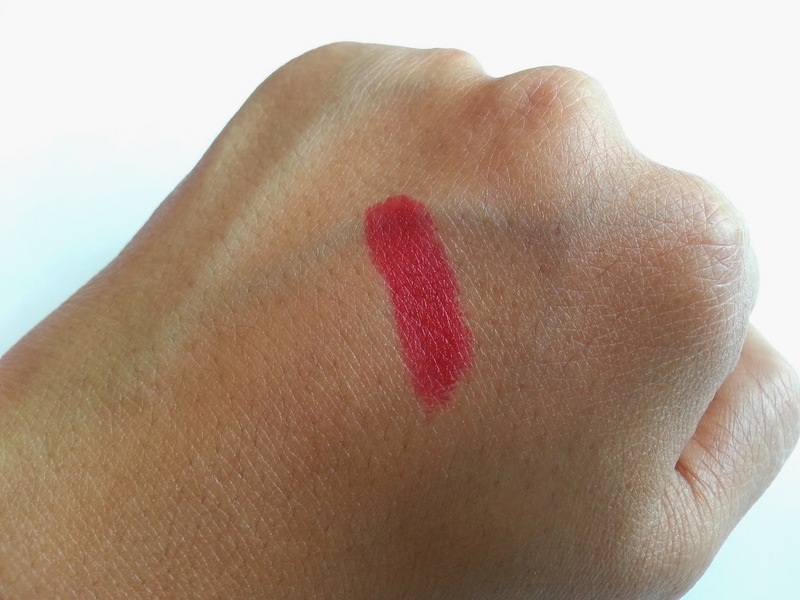 This product also will not emphasize dryness in the lips like other matte lipsticks often do. One thing that I love the most about this matte balm is the longevity. It lasts for hours and hours. If I don't eat or drink, It will definitely last at least for 5 hours or so . Every time my friends ask me about lipstick that could last for a long time, I always recommend Revlon Colorburst Matte Balm because I know it's going to stay for a long time. For color I pick up Standout which is a deep red with blue undertone to it. This type of red is going to make your teeth looks whiter (at least that what my bf told me when I wore this lipstick). Why I picked this shades because I want to have a red lipstick that I could relay on for the longevity sake. Last words, Revlon Colorburst Balm Matte definitely live up to my expectation. It's matte, it's not drying, it's a long wearing product. However, I am still not a fan of the minty scent from this matte balm. I didn't like the scent back then, and I still don't like it now. Certainly not all people feel like me, but I just don't like Minty smell in general. So I kind of wish Revlon will produce a non-scent version of Matte Balm. So let me know what you think about this product. Is it Yay or Nay? aww thanks Tiffani! love this color too!